People in Ecuador continue to try and piece their lives back together after a massive deadly earthquake. People there are getting some help from a local company. Crews are still in search and rescue mode, scouring the rubble for survivors. 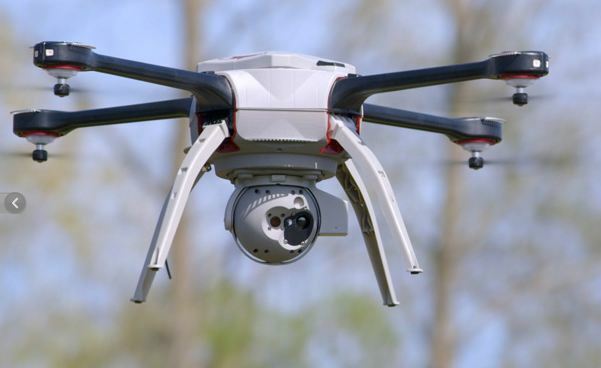 Aeryon Labs is helping the country by providing technology, like drones and mapping systems. Richard Cunha with Aeryon Labs, went to the country himself. They’re creating maps that are accurate within a few centimetres for city planning. Now, they’re using that same technology, to help find people.